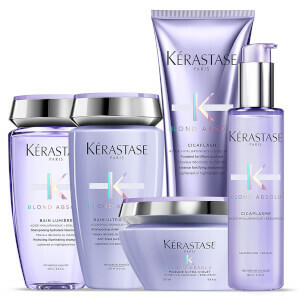 With an extensive range of luxurious hair care products, the Kérastase collection at BeautyExpert offers a variety of shampoos, conditioners, masques and styling products that will nourish, repair and cleanse your hair to leave it looking lustrous and full of vitality. 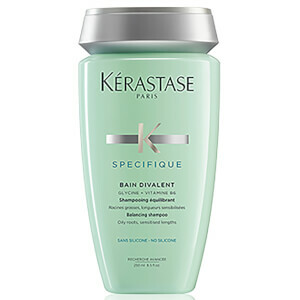 The expertly-formulated products will care for your hair right through from washing to styling. 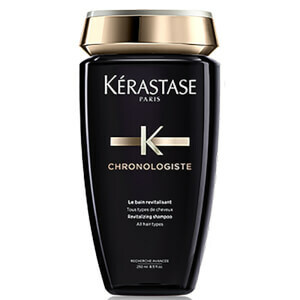 Ever since 1964, Kérastase has represented the finest in luxury hair care, combining avant-garde formulas with innovative ingredients and the most advanced technology to create products that will allow you to achieve salon-quality results from the comfort of your own home. 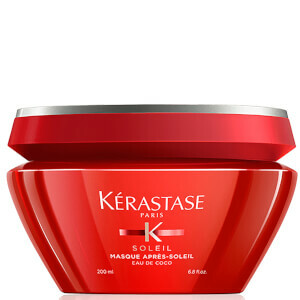 Whether your hair is dry, flat or coloured, you’re sure to find the perfect product line for your specific needs. 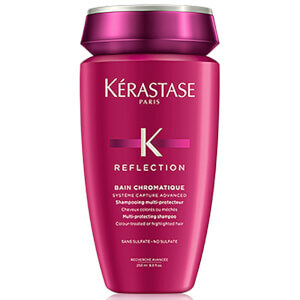 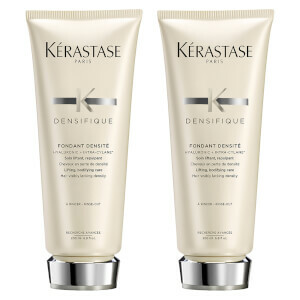 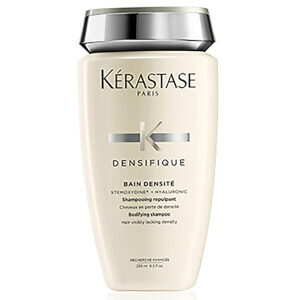 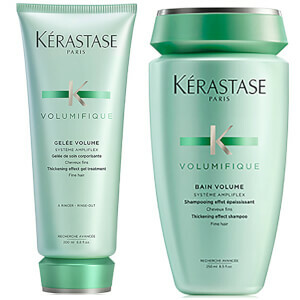 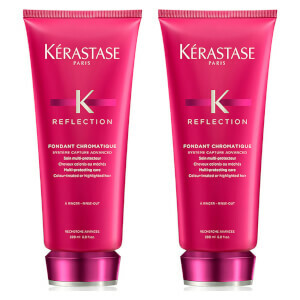 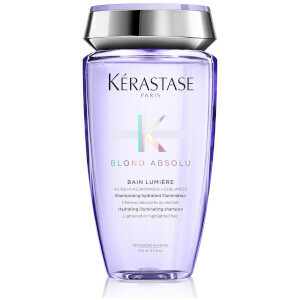 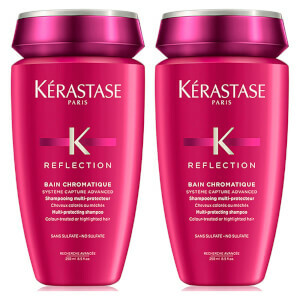 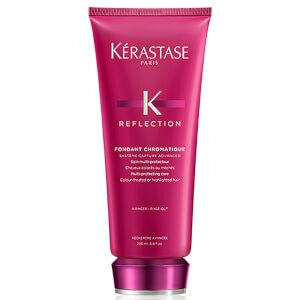 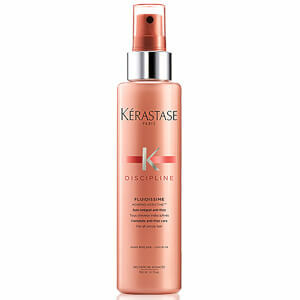 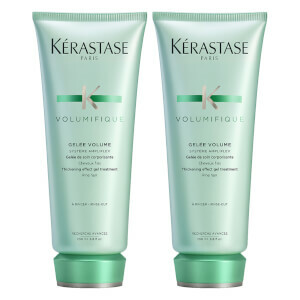 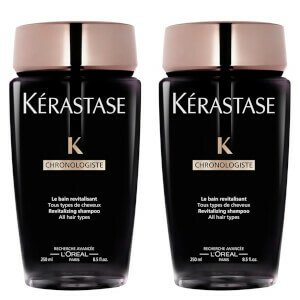 Which kerastase product is best for damaged hair? 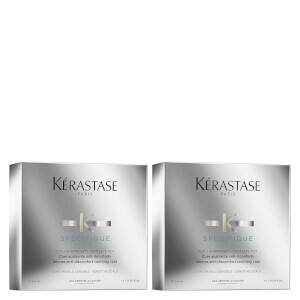 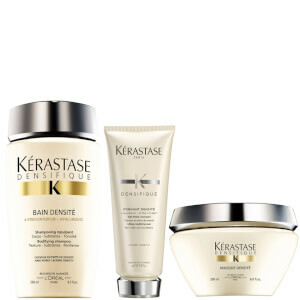 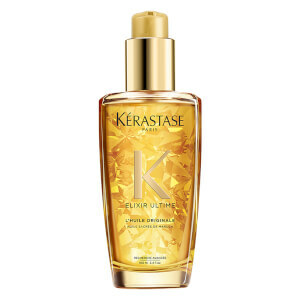 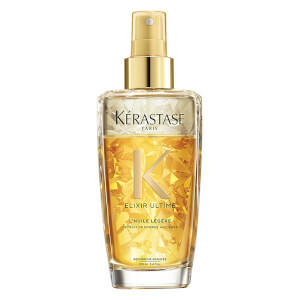 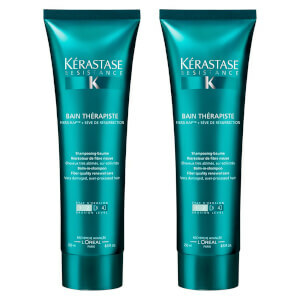 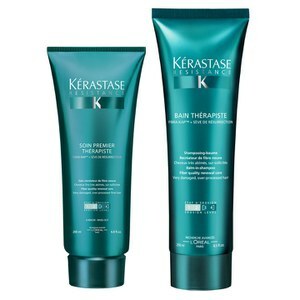 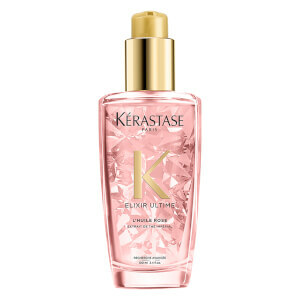 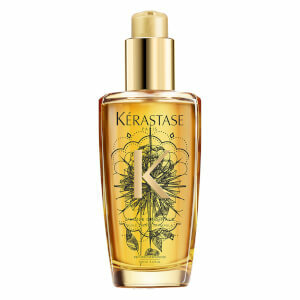 Repair damaged hair with this coveted collection of Kérastase hair products. 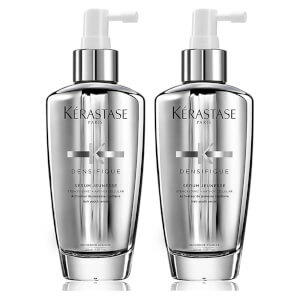 Specially chosen for their reparative properties, this selection of Kérastase haircare will heal damaged hair for bouncy, beautiful and enviable locks. 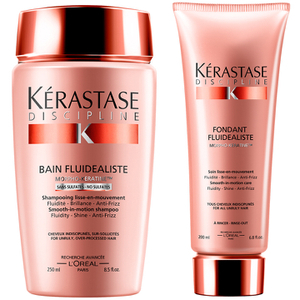 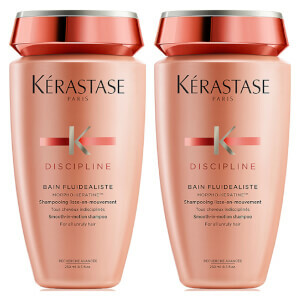 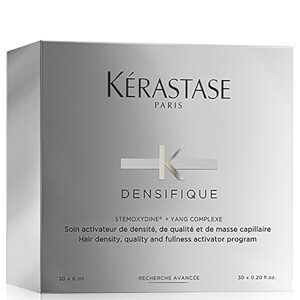 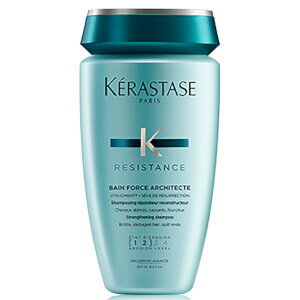 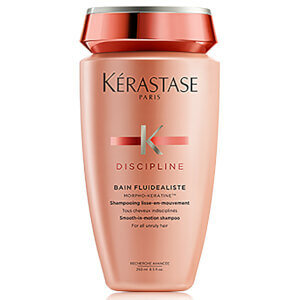 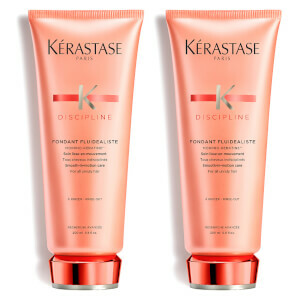 Kérastase Bain Force Architecte effectively targets weak, brittle hair with its unique Complexe Ciment-Cylane properties. 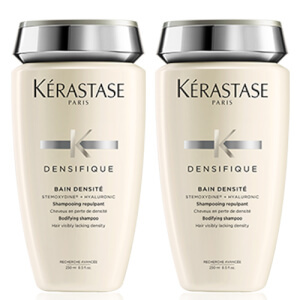 Used on a daily basis, this innovative shampoo reconstructs hair for stronger, healthier and more resistant locks. 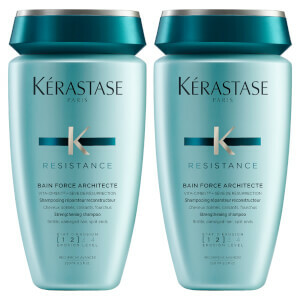 For best results, apply Kérastase Bain Force Architecte to wet hair and rub until a lather is created. 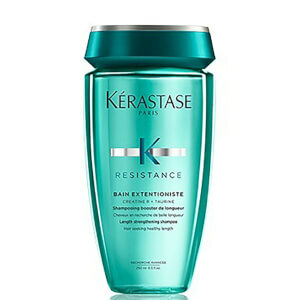 Leave for a few minutes before rinsing. 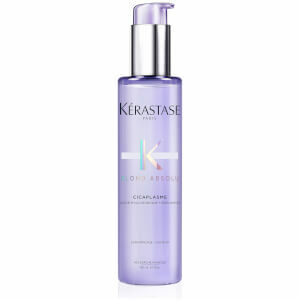 Repair damaged lengths and tips with Kérastase Ciment Antiusure, a powerful reconstructive shampoo that repairs hair from the inside out. 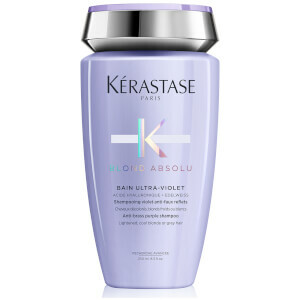 Suitable for all hair types but ideal for longer hair, this advanced shampoo creates an outer, protective layer to protect hair from heat damage and environmental aggressors. 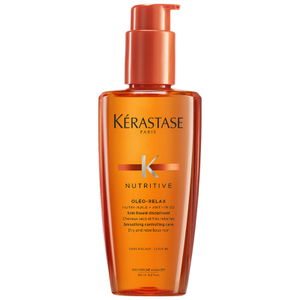 Enriched with natural protein and vita-topseal, hair is left feeling softer, smoother and more natural. 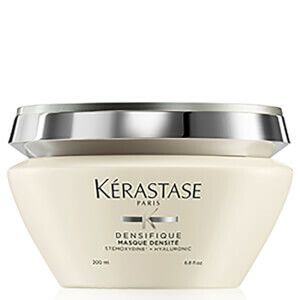 Kérastase Masque Force Architecte will restore health and vitality to damaged hair thanks to its rich combination of ingredients. 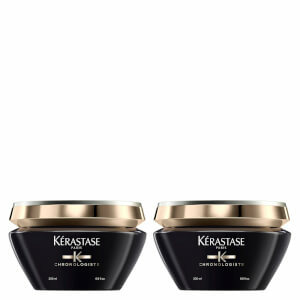 Luxurious and innovative, Kérastase Masque Force Architecte has been specially formulated to reconstruct hair to promote soft, supple and smooth hair. 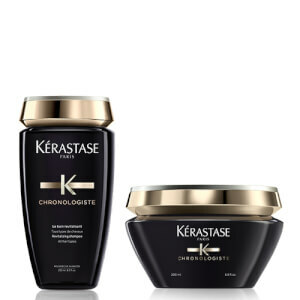 The intense formula wraps each and every strand of damaged hair in a protective layer resulting in totally revived and renewed locks. 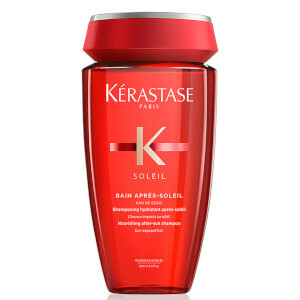 Kérastase Soin Premier Therapiste effectively repairs damaged hair that has been over-worked by colour, heat and styling. 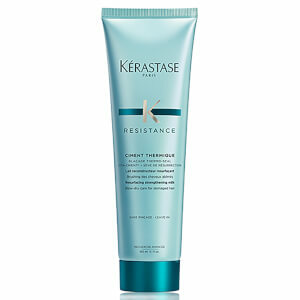 Lightweight yet intense, this conditioning treatment can be used before or after shampooing. 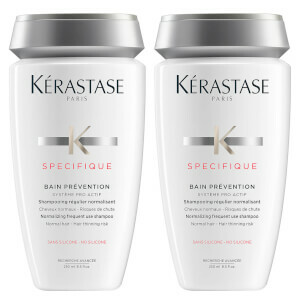 Working to create a protective layer around the hair fibres, Kérastase Soin Premier Therapiste shields hair from further damage, leaving you with healthy, luscious locks. It's unique formula delivers a plethora of keratin into the hair for reparative benefits. 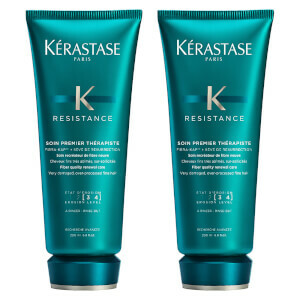 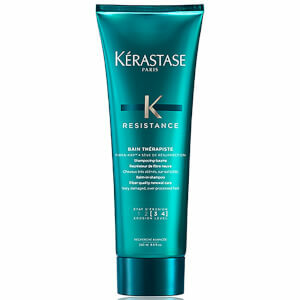 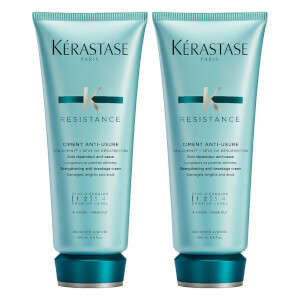 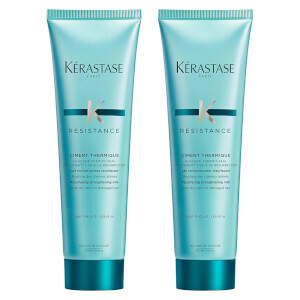 Kérastase Resistance Therapiste Bain delivers an intense dose of keratin into the hair to repair hair fibres and the internal structure of each and every strand. 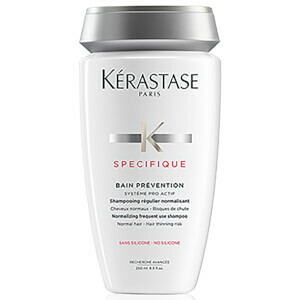 Working to renew split ends and brittle strands, this unique shampoo increases strength of the hair to protect against further damage. 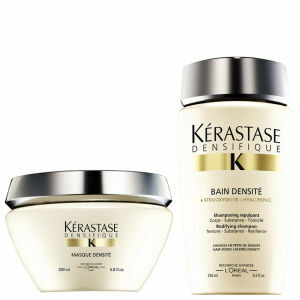 Damaged hair will be repaired, replenished and revitalised. 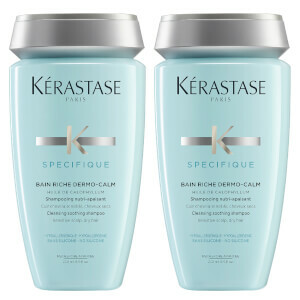 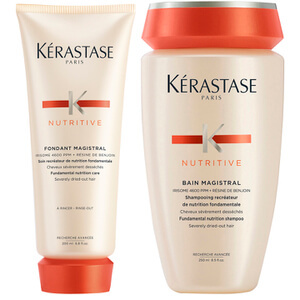 Which Kerastase shampoo for dry hair? 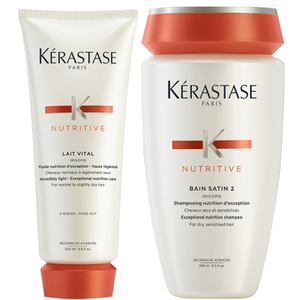 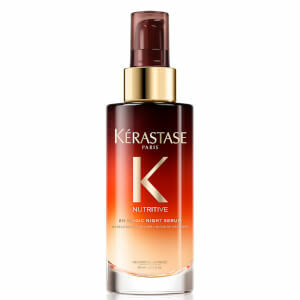 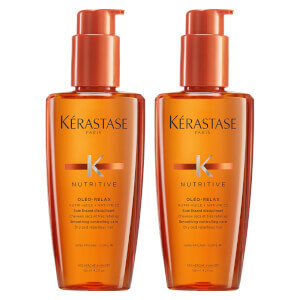 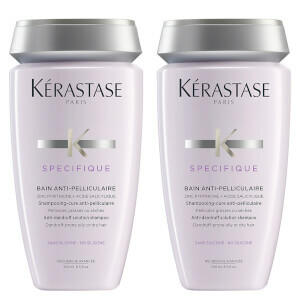 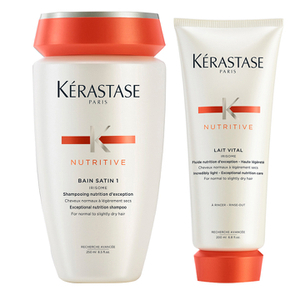 Kérastase Nutritive Bain Satin Shampoo is perfect for dry hair. 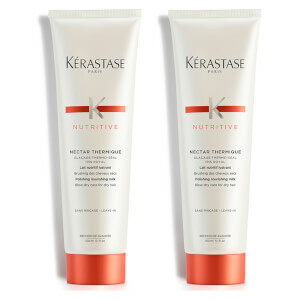 Formulated with a blend of lipids and proteins which instantly hydrate your locks, the Nutritive range features shampoos, conditioners, masques and styling products that will leave your hair feeling softer and healthier. 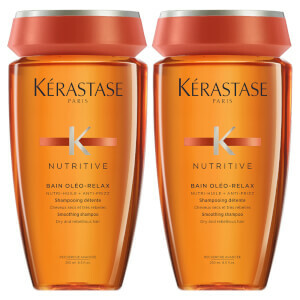 If your hair is curly and/or unmanageable as well as being dry, try the Nutritive Oleo products, which will enhance smoothness and protect against frizz, whilst improving shine and lustre. 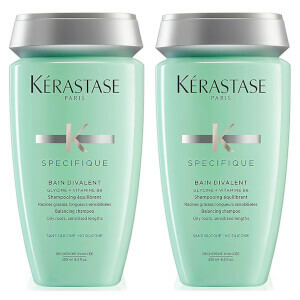 Divide hair into small sections. 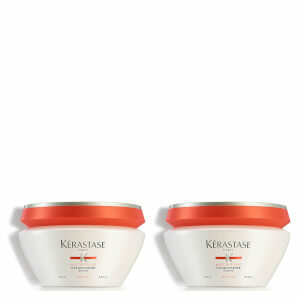 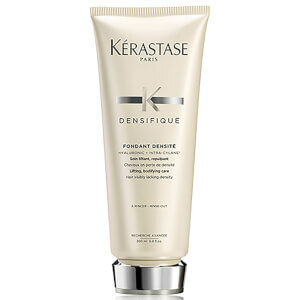 Apply a small amount of kerastase hair mask to each section beginning at the root. 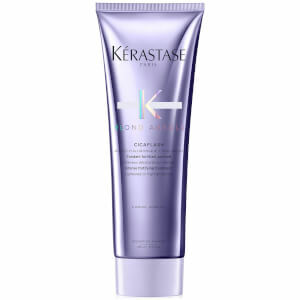 Massage the product into the lengths of the hair using downwards motions. 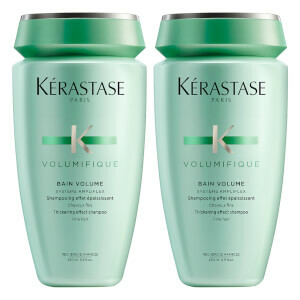 Add a small amount of warm water to emulsify. 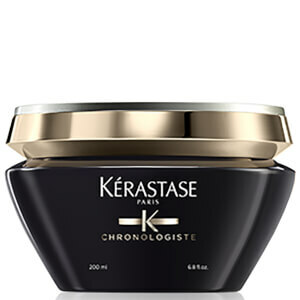 Leave for 2-5 minutes or overnight for a more intense treatment. 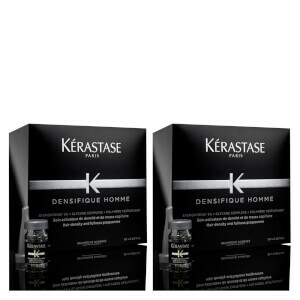 Save up to 30% + Free gift when you spend £70 on Kérastase.